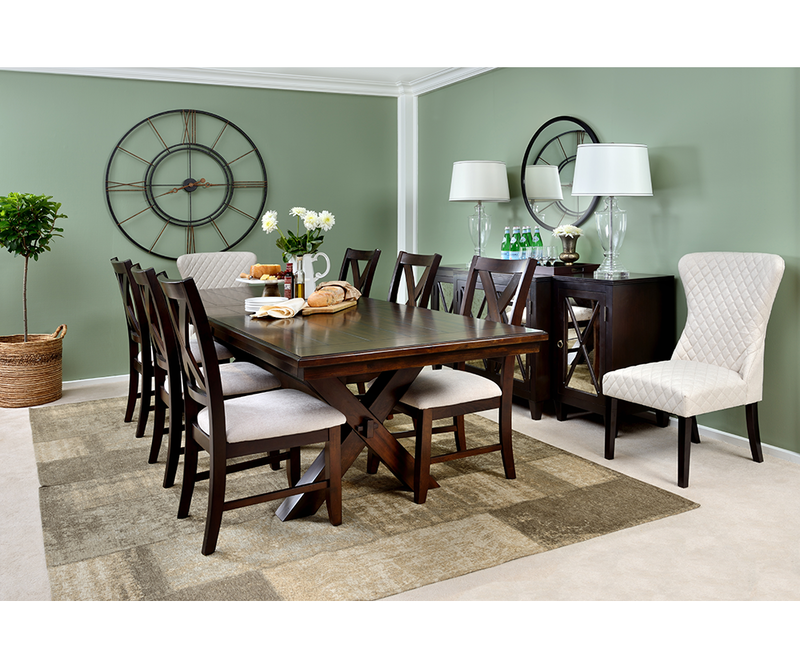 Set the tone of modern sophistication accompanied by rustic farmhouse appeal, with the addition of this gorgeous dining table to your home. 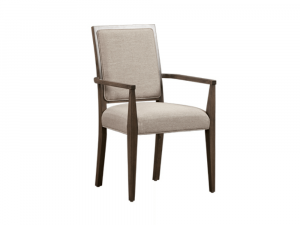 Features a solid X-frame base. Includes one 18″ table leaf. Dining, Dining Tables, ONLINE ONLY, SPECIAL BUY. 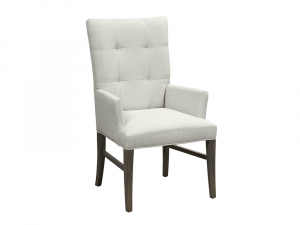 Fashionably chic, this gorgeous arm chair will have your family and your guests feeling like they’ve stepped into a black tie ballroom. 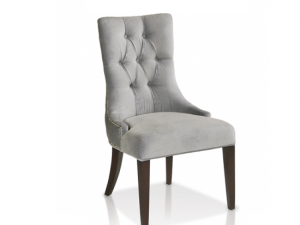 Exhibiting a unique design with hardwood construction, the chair features exquisite fabric upholstery with button tufting, sleek legs in a slate grey finish; effortlessly adding class and sophistication to any home decor style. Made in Canada. Available to custom order in hundreds of alternate fabrics and alternate finishes. Traditionally conceived, beautiful in approach. 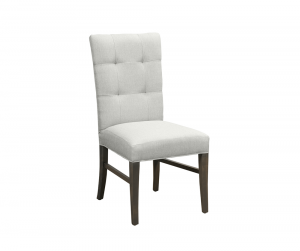 This simple and satisfyingly comfortable chair features soft fabric upholstery, hardwood construction and a beautiful deep finish that easily fits with a variety of home decor styles. Made in Canada. Alternate fabrics and finishes may be custom-ordered in-store. 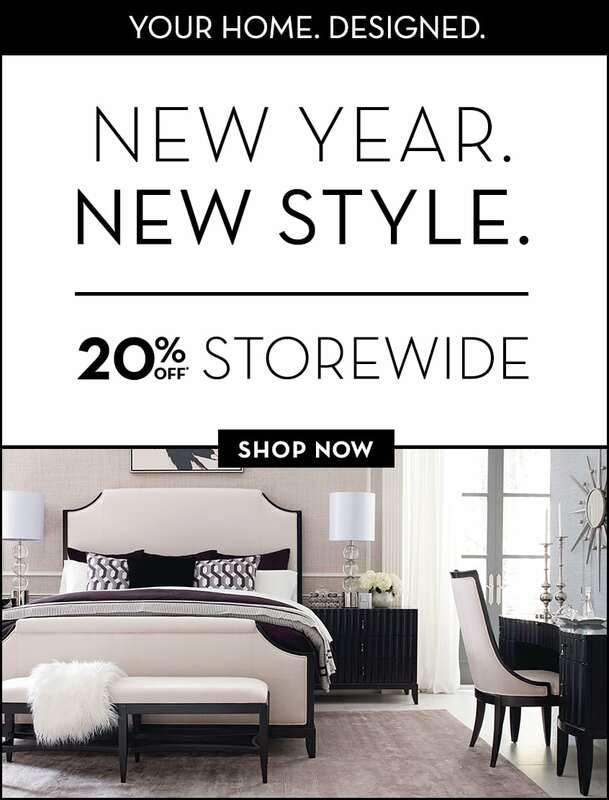 Pictured here in different fabric and finish than in-store display model. 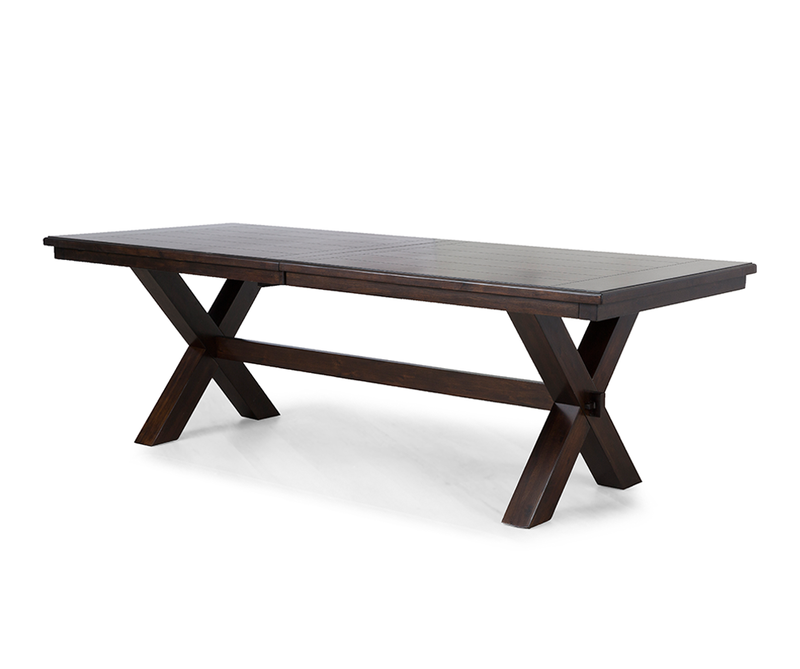 Add a dash of classy rustic flair to your home with the Jaxon counter height table. 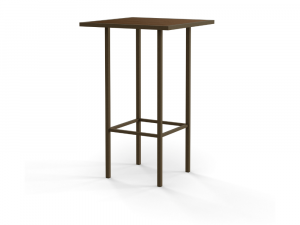 Crafted with a solid birch top and finished in a sleek durable lacquer, this table was designed with a slim metal frame to reduce clutter and optimize space; rendering the Jaxon perfect as a cozy breakfast space or intimate lounge area. 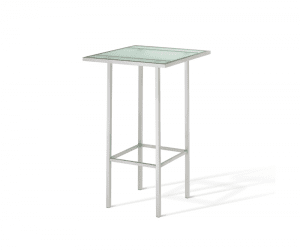 Available at select pricing in bar or counter height with wood or glass table top. 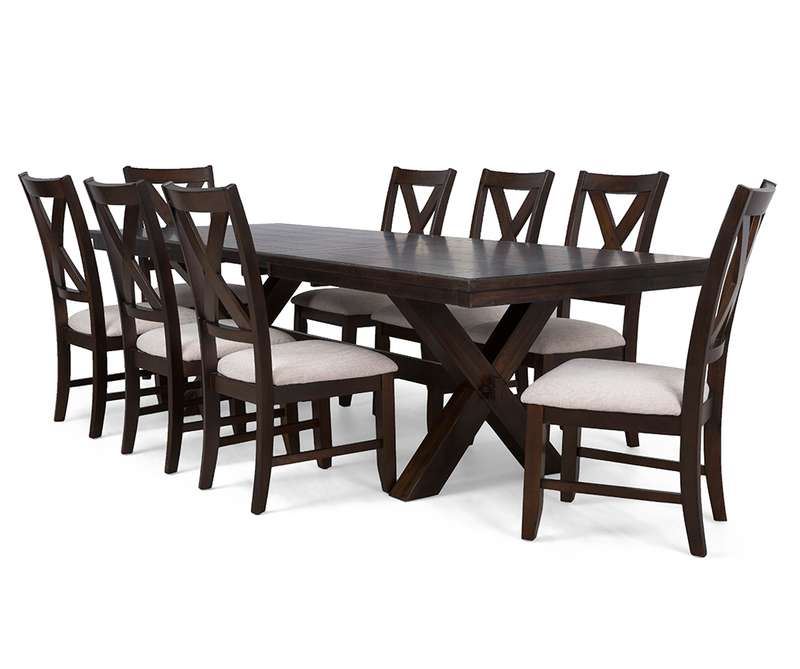 Alternate wood finishes and metal base finishes available at no additional cost. 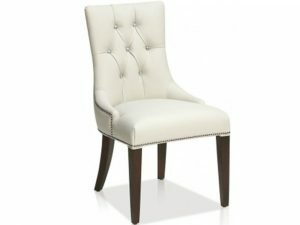 Shown here in an ice white faux leather with crystal buttons, espresso-finished legs and silver nailhead detailing.